Naturally, Red Bull’s production and global distribution needs energy and thus causes an environmental impact. Red Bull is very aware of its environmental responsibility and is constantly striving for improvement. Find out how Red Bull is going to great lengths to ensure its carbon footprint stays as small as possible across the entire lifecycle of the can. Recycling a can takes 95% less energy than producing a new one. Red Bull has made a conscious decision to use aluminium cans. 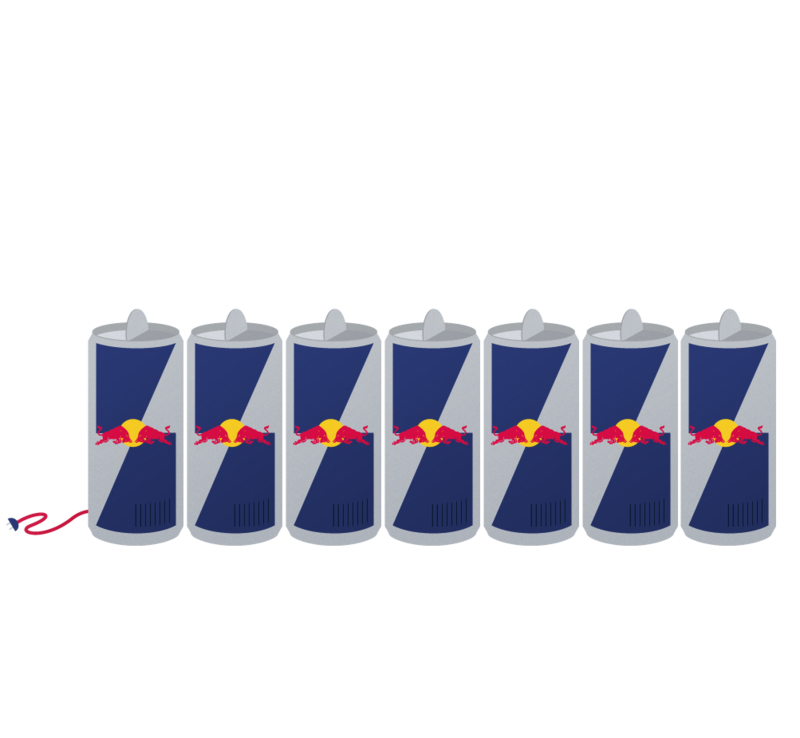 Today Red Bull cans weigh significantly less than some years ago, which saves precious raw material. Once they are collected they are fully recyclable over and over again without any loss in quality. More than 16,200,000km of truck travel are saved each year thanks to Wall-to-Wall Production. Apart from using 80% of our energy from renewable sources, we implemented what's called 'Wall-to-Wall' production at the production site. 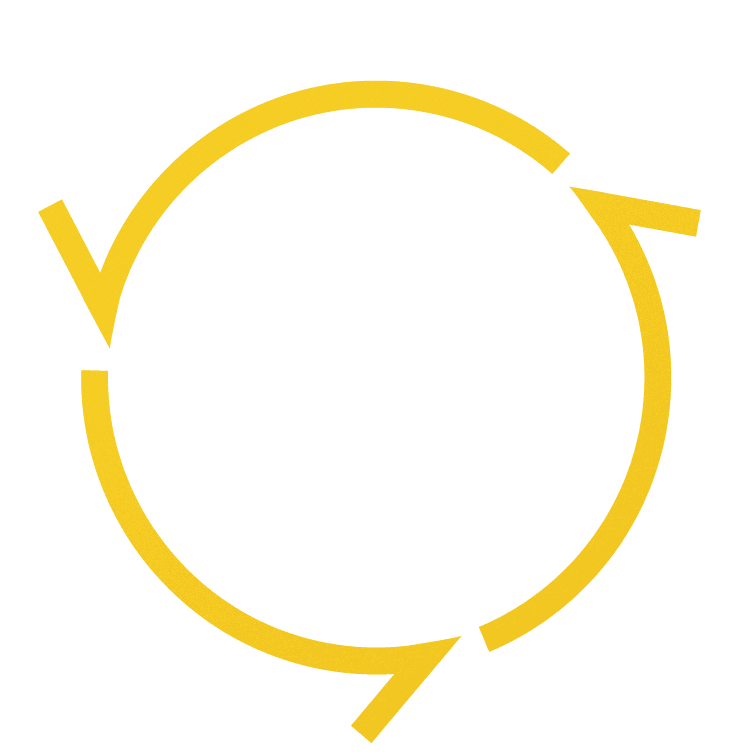 This means our cans are manufactured and filled on the same site - helping us save many miles of transport. Since we don't have to transport empty cans to the fill up plant, this reduces the footprint significantly! Wall-to-Wall production saves 14,845 tons of CO2 emissions each year. Perfect shape and weight.The can is an ideal transport packaging. Red Bull Energy Drinks travel to their destination predominantly by train and ship. We'll only use trucks when it's absolutely necessary. 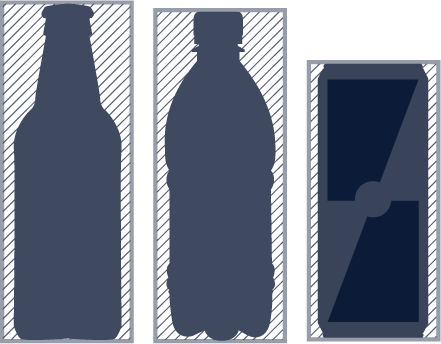 Since our cans are compact in shape and light in weight, they are a more efficient transport packaging than PET or Glass Bottles. Seven Can Coolers use only as much energy as a single 100 watt light bulb. We know a can of Red Bull Energy Drink tastes best when ice cold. That's why we developed our environmentally friendly Red Bull ECO-Coolers which use up to 45% less energy than conventional refrigerators. 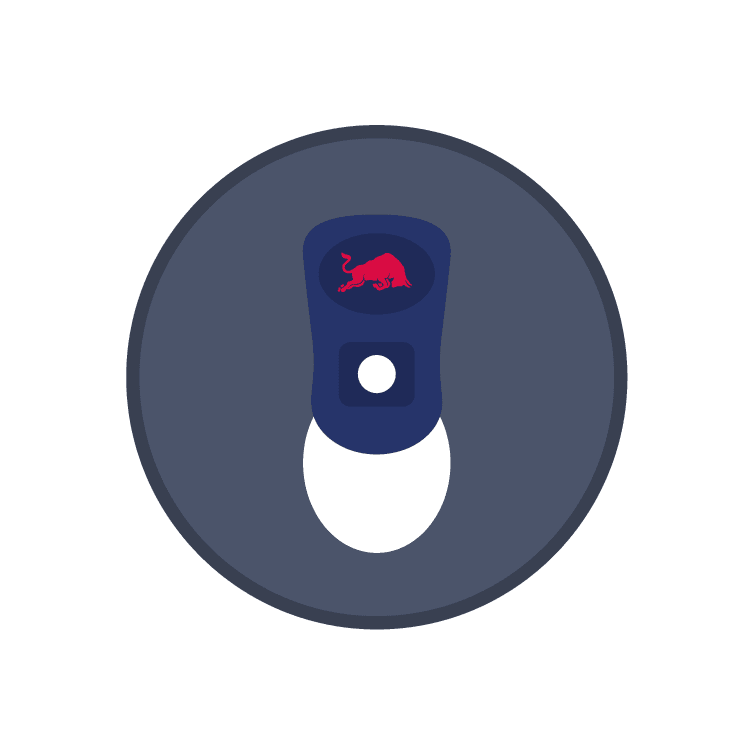 Red Bull has installed 980,000 ECO Coolers instead of conventional coolers already. Our manufacturing process uses up to 80% of it's energy from renewable resources. The end of the can - a new beginning.